Alicia Keys is one of the best artists of this generation. Honestly, she’s one of the all-time greats because she’s a multitalented artist. 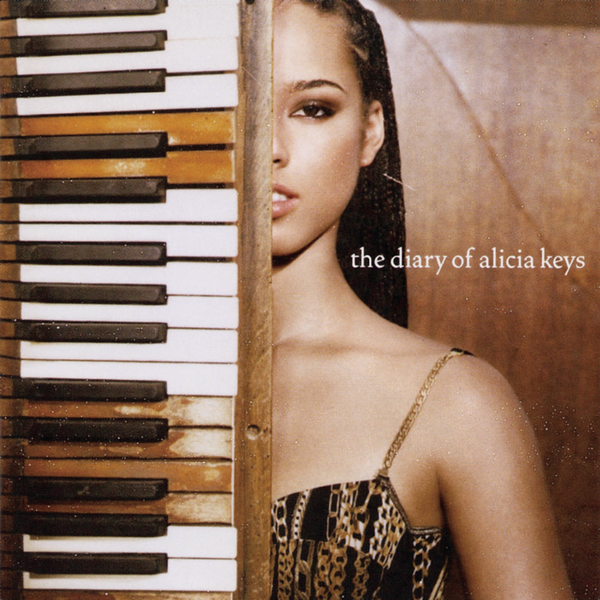 The Diary of Alicia Keys is her 2nd album and follow up to her debut, Songs in a Minor. For me, Alicia Keys is one of the most beautiful ladies ever and my wife will tell anyone what I think about her. Her debut album sold over 6 million records so there was immense pressure to do those kinds of numbers again. The Diary of Alicia Keys sold over 4 million albums in the United States and over 10 million worldwide. You Don’t Know My Name, If I Ain’t Got You, Karma and Diary helped boost the album to classic status. The only major featured on the album was from legendary group, Tony Toni Tone. Peep the track listing and listen to the album below. Diary ft. Tony Toni Tone!